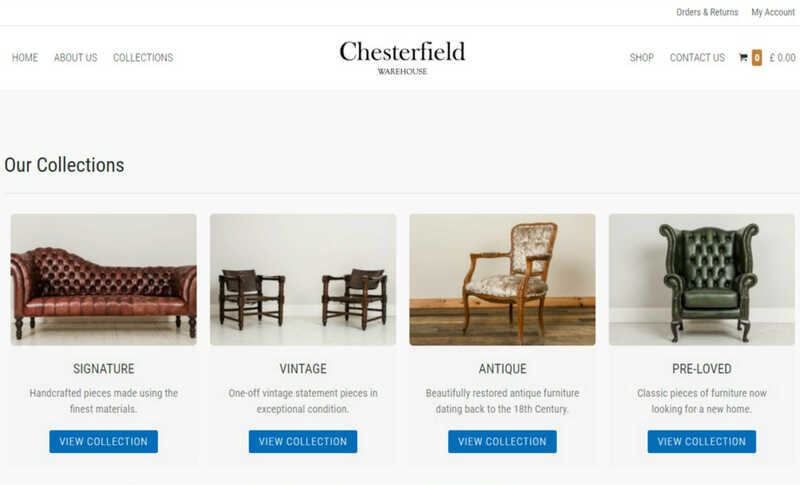 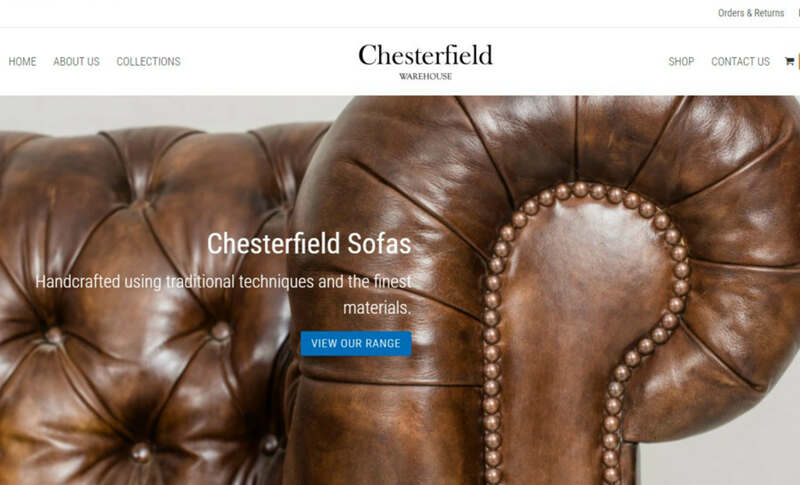 With a one-off acquisition of a collection of authentic Chesterfield and antique furniture, a UK-based retailer required a means of selling their products online. 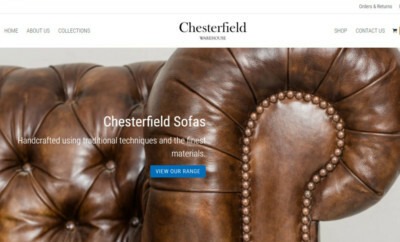 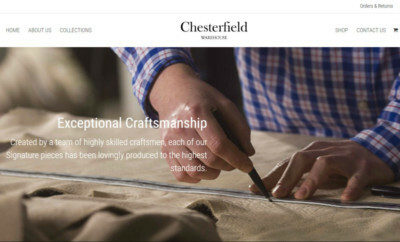 Moratiwa developed a brand concept and fully functional e-commerce website under the name ‘Chesterfield Warehouse’, which showcased and categorised the collection of products, outlined the history and process of manufacturing and included detailed product pages with full shopping cart functionality. Within 4 months of the website going live the inventory of 100+ high end pieces of furniture were successfully sold. 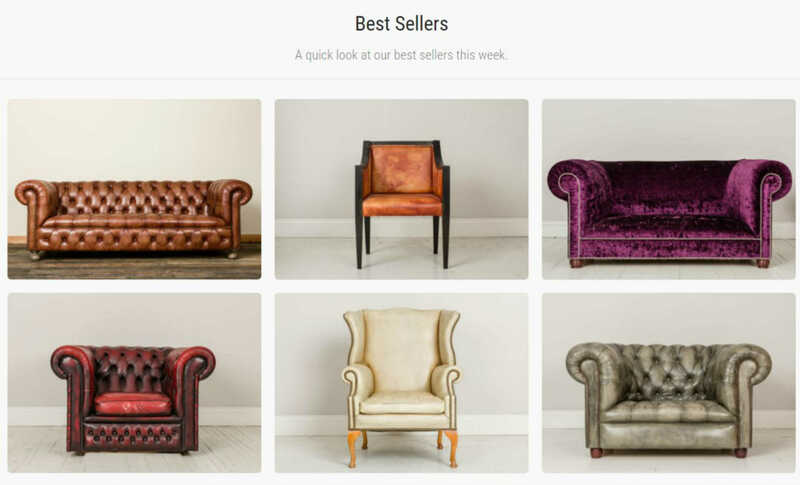 Are you looking to sell your retail products online with full e-ecommerce functionality?